The block chain technology was introduced as a backend technology for Bit coin crypto currency. However, looking at the amazing benefits offered by this technology, developers are now extending its functionality to every industry. The digital advertisement industry is not excluded. 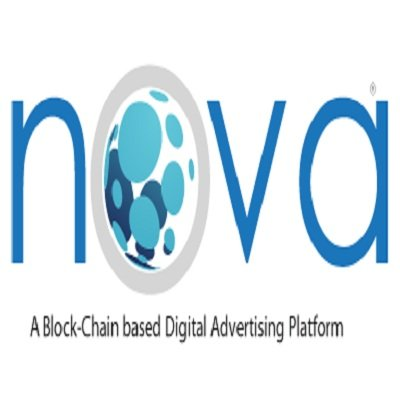 Nova is the new browser that leverages block chain technology and offers a decentralized digital advertisement platform. Nova provides fast and secure browsing while rewarding its participants for their contribution to the ecosystem. Now, users earn money for something they have been doing all these years.